In accordance with its 2017 Annual Work Plan and within the framework of Statistical Capacity Building (StatCaB) Programme, SESRIC organised the Training Course on ‘Metadata’ at National Institute of Statistics and Economic Analysis (INSAE) of Benin on 26 – 28 September 2017. 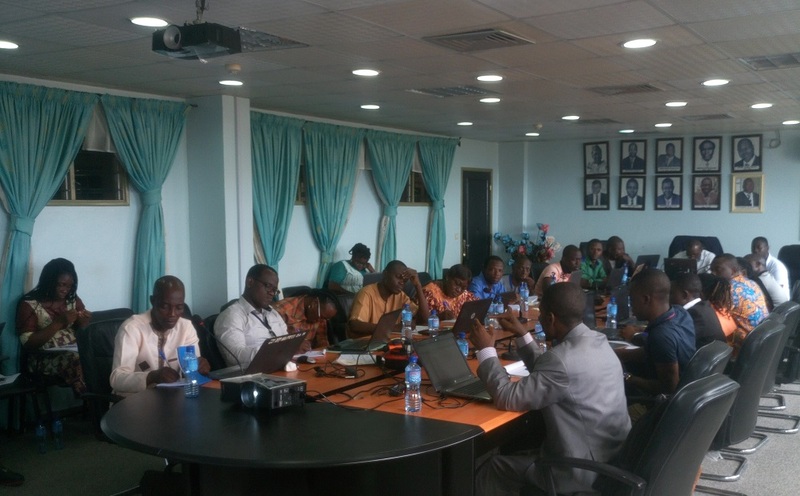 The Training Course was conducted by Mr. Carlos Dendi LACGNI, Expert from National Statistical Institute (INS) of Cameroon, with the participation of 27 officials of the INSAE. As defined in the Classification of Statistical Activities (CSA Rev. 1 - October 2009; http://goo.gl/olg3Tz); Metadata – includes developing, harmonising and standardising metadata models, structures and frameworks in the context of statistical information processing and dissemination, deals also with harmonising the statistical terminology and definitions.